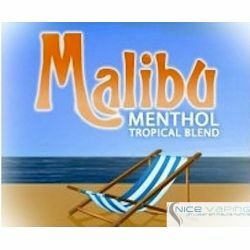 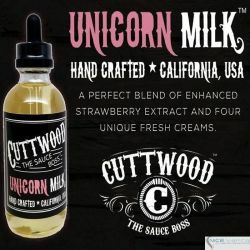 We call it flavor enhancer !! 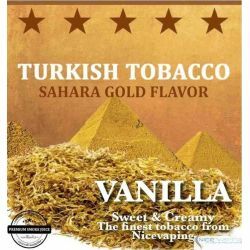 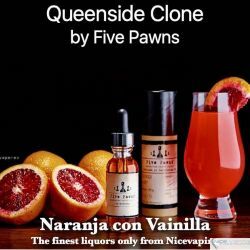 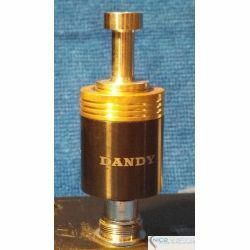 This is a RDA that enhances flavor and improves vapor production. 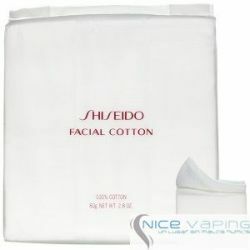 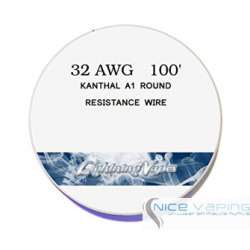 Our recomendation is to build with organic cotton and kanthal 28 AWG with 7 to 8 turns for best results. 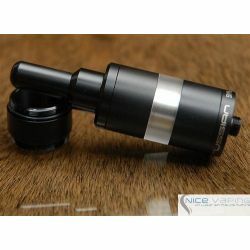 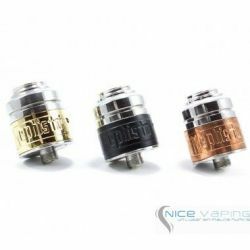 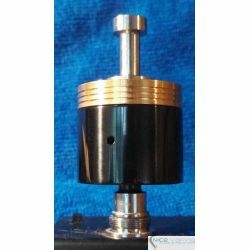 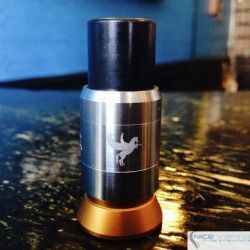 The Plume Veil RDA (rebuildable drip atomizer) is one unique design. 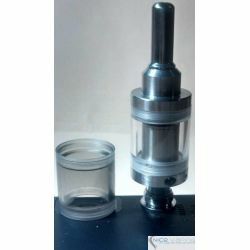 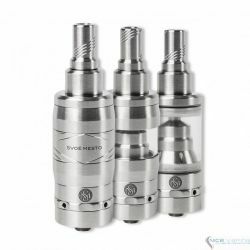 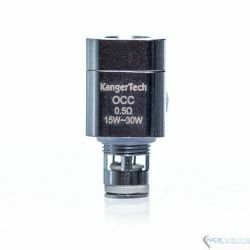 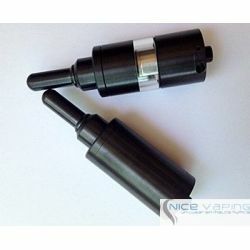 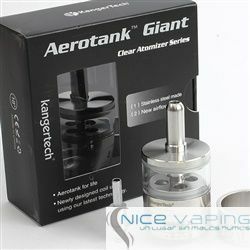 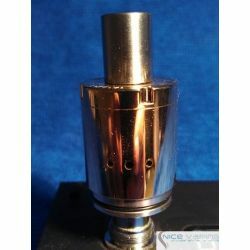 First, the atomizer is equipped with three separate airflow sources; air flows in front of the coil with AFC (air flow control). 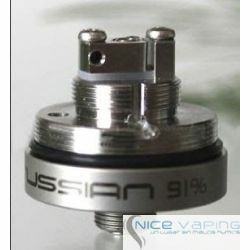 Second, is the air holes through the negative posts to channel air to the back side of the coil. 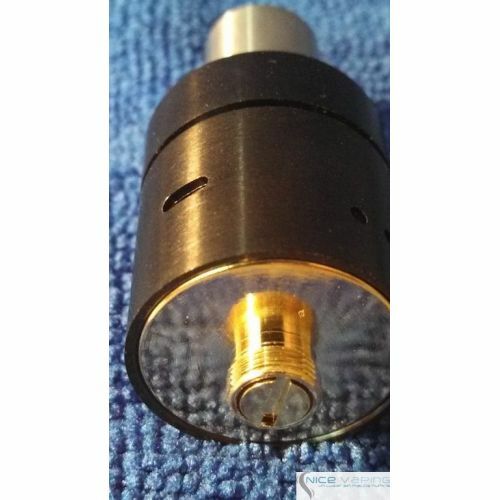 Third, the air holes located in the top of the cap to create a vacuum effect. 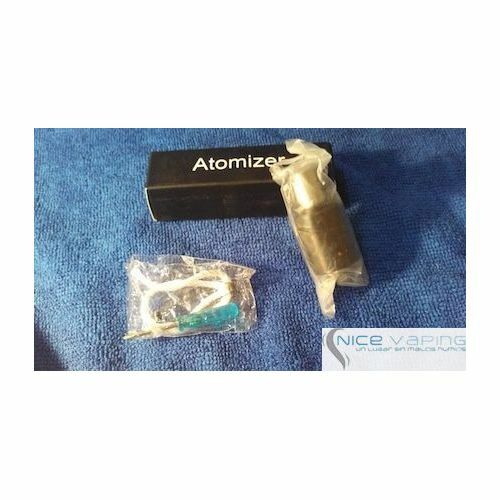 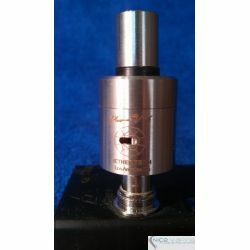 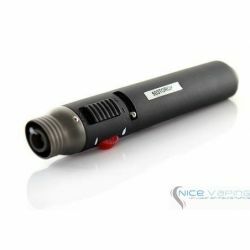 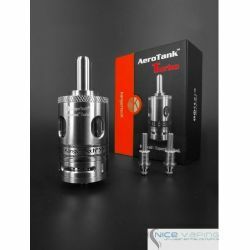 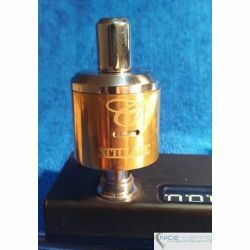 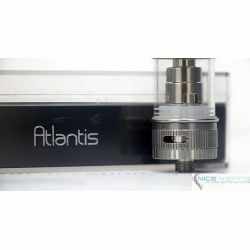 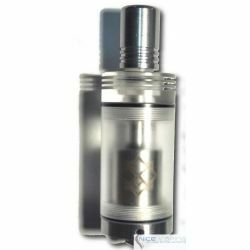 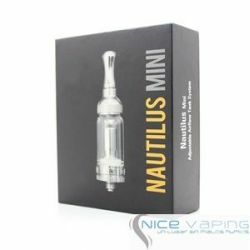 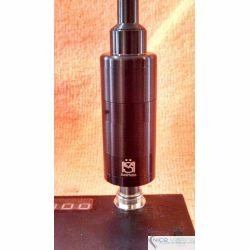 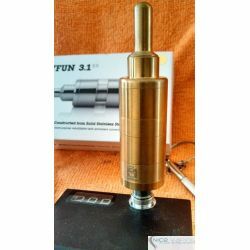 While a good portion of the atomizer is made from stainless steel construction, the negative posts are milled into the deck and with the Midas touch, gold plated along with the center contact pin for superior performance. 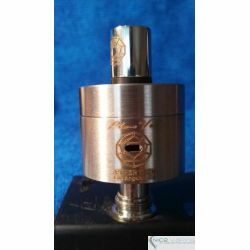 The stainless steel, rotating "T" center post can accommodate a multitude of different builds. 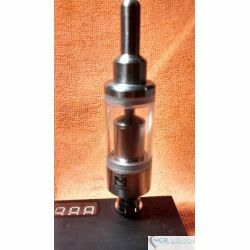 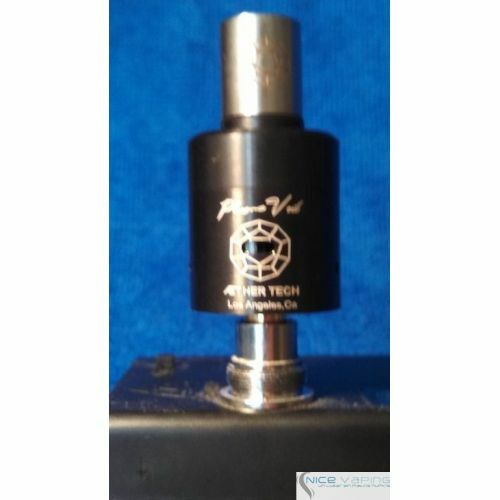 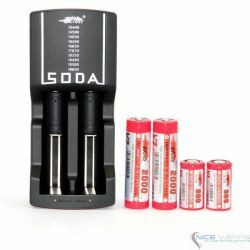 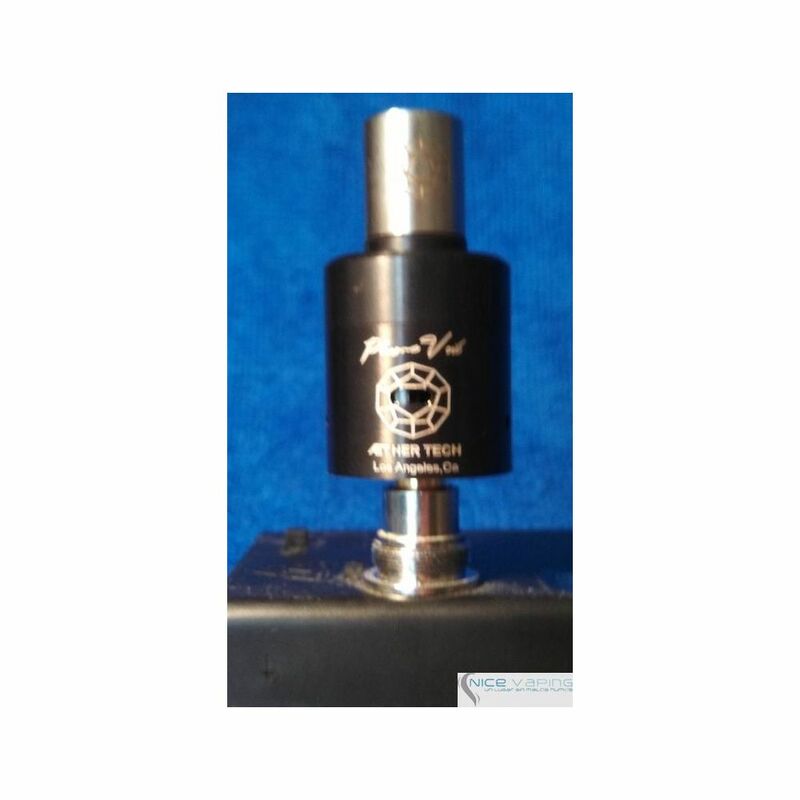 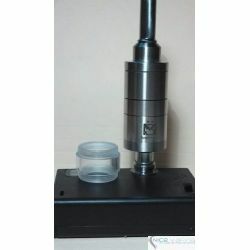 The large bored post holes provides thick or twisted wire coil setups effortless, while the high heat insulator surrounding the center the post and black delrin attached on the top cap allows it to withstand high temperatures. 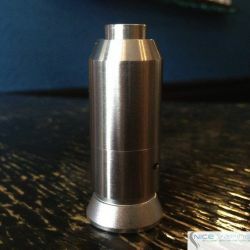 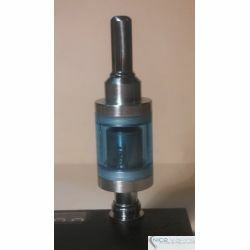 A matching drip tip that is supplied, a 22mm diameter will definitely make your mod complete. 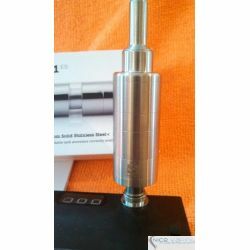 Milled negative posts, no turning, EVER! 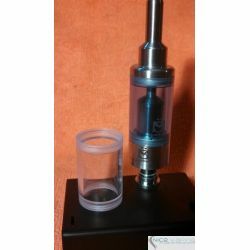 Unique airflow brings air from 3 places - slots in front of coils, holes through negative posts & holes in top cap for vacuum effect!